The perfect PMS for Bed and Breakfasts, inns, hotels, cabins, cottages & campgrounds. Manage online reservations, guest profiles & credit card payments. 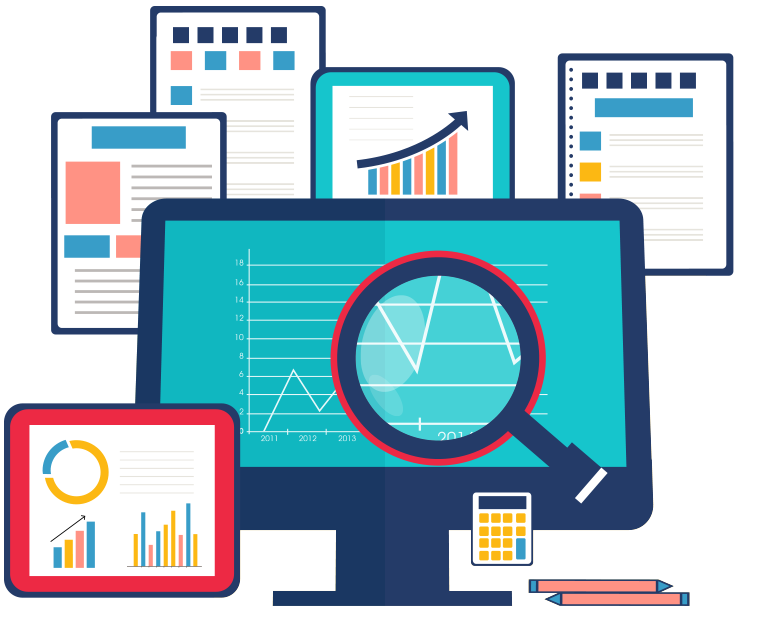 Generate variety of reports to analyze marketing & financial results. "The software was first tested and used by a group of small inns and a Bed and Breakfast in Lanesboro, MN, USA." Transforming Businesses – One Property at a Time! - Colorful visual calendars to view status of reservations. - Print & email your guest invoices. Easy WebRez online booking engine integrates with your web site and transforms page views into reservations. Why pay outrageous fees to other booking services, when you can fill the rooms from visitors to your own web site? -Real time availability, easy Book Now option, secure payments and immediate confirmation. 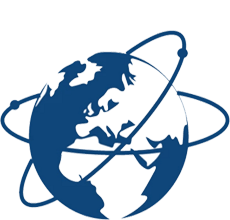 Get Going with Global Reach! 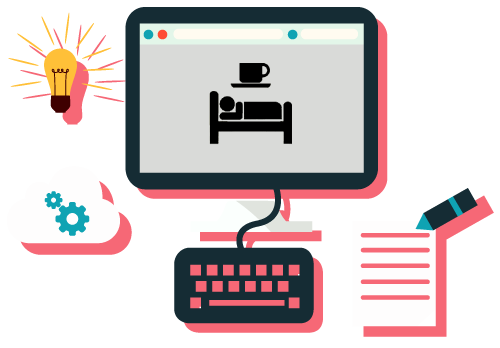 Easy InnKeeping B & B software gives your customers an amazing experience through a highly customizable booking interface. Use our channel manager to promote your property to multiple OTAs like Booking.com and Expedia, attract more customers and manage your online bookings right on the spot. We give you all the ease you need! "Gracesoft Easy Innkeeping is as straightforward as its title implies. 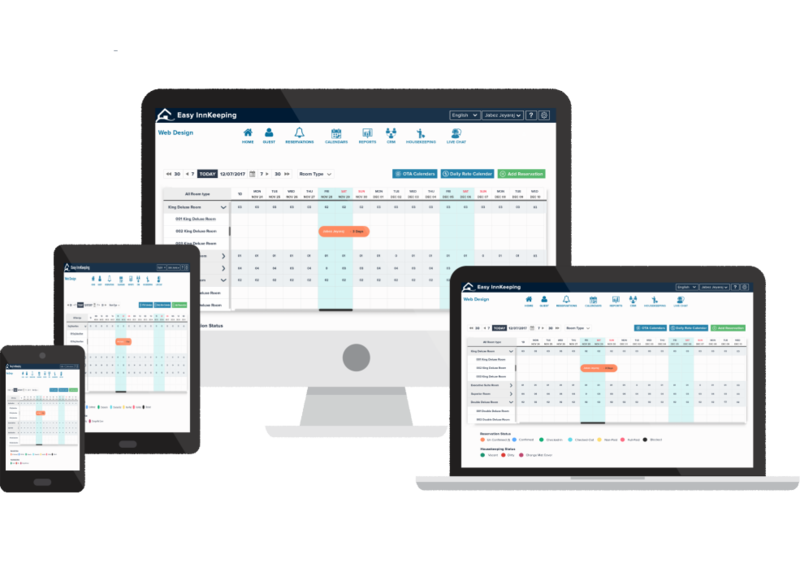 Providing comprehensive calendar overviews, direct settlement options, a variety of reservation status classifications, efficient letter templates, and non-taxing performance requirements all but ensure my recommendation of the product to accommodation businesses of any size." Want to see how our software works? 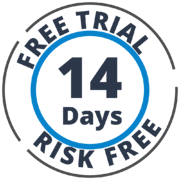 Get a free trial for 14 days with training and support included. We help you get on boarded at your own pace. Register for a free test drive! 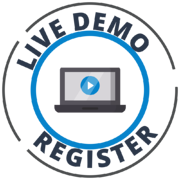 Attend a live demo and get all your questions answered. From reservations to reports, we show you how EASY it is with Easy InnKeeping. Register and get a free preview today! 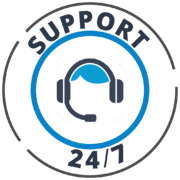 With Easy InnKeeping PMS, get live chat support 24/7, phone support and access to numerous training resources.